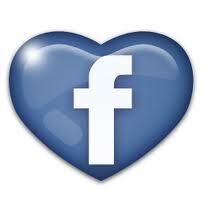 Facebook recently made two changes that will help page owners understand the true reach of their posts. The reach metric in page insights will now include mobile data and the desktop News Feed will no longer count reach until a user scrolls and loads the page’s story according to Facebook. Reach is the total number of people who have seen a page post within the first 28 days since it was made. Reach is counted when a post is loaded and shown in News Feed. Beginning today, mobile distribution will count toward a page’s total reach. It was previously unclear that reach data was limited to desktop only, so many pages might have been reaching more users than they had thought. 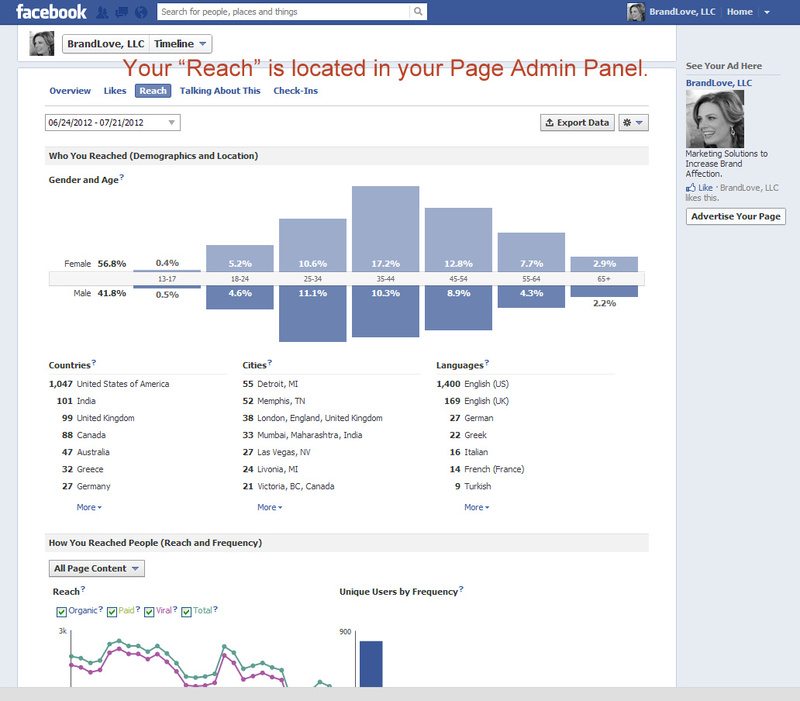 However, it seems Facebook will report reach as a combined total, rather than distinguishing between desktop and mobile. Facebook made another change this week that will affect reach total. To improve the efficiency of News Feed, Facebook will load fewer stories at a time. When a user scrolls down the feed, more stories will load. Because reach and impressions are counted upon load, the metric previously included impressions that users might not have actually seen. Now insights should more accurately reflect what users have viewed, though it should not affect how many fans will see a page’s post in their feed. With these changes made at the same time, it is difficult to know whether reach is likely to be higher, lower or the same as it has been in the past. The addition of mobile would make the number higher, but the News Feed change could make it lower. Whether or not these differences will balance each other out is unclear. Have you noticed a decline in your reach metric? Excellent post. I used to be checking continuously this blog and I am inspired! Extremely useful information specifically the closing section 🙂 I take care of such information much. I was looking for this certain info for a very lengthy time. Thank you and good luck.